You’ve heard of superfoods — nutrient-rich fare like broccoli, salmon, kale, and sweet potatoes, celebrated for packing big-time health and fitness benefits. We recently got to wondering: if superfoods are a thing, what about superexercises? Are there underappreciated or undiscovered movements lurking out there in the nation’s top gyms that deliver serious boosts in strength and muscle in relatively little time? 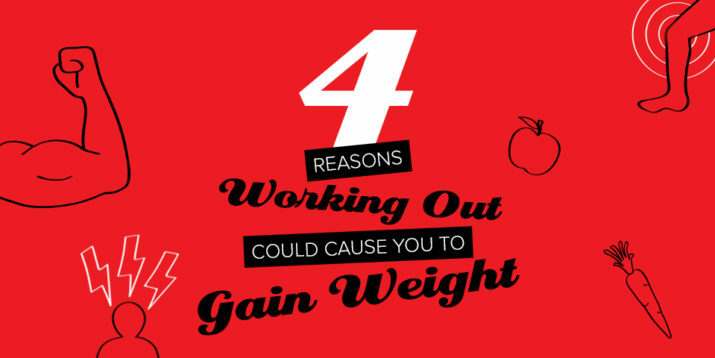 According to the six top trainers we talked to, the answer is yes. 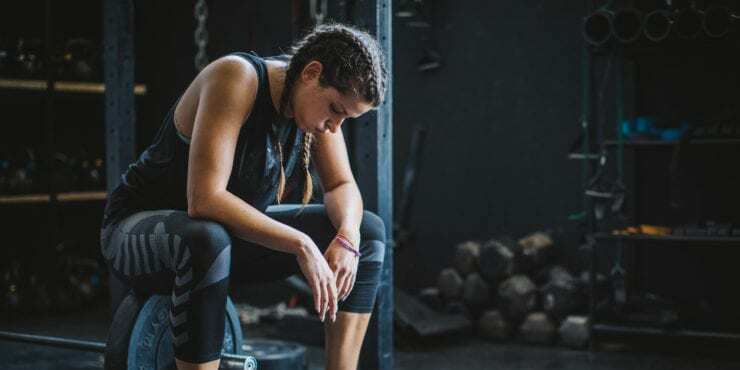 Some exercises made the list because they stimulate new growth by making your muscles work in new ways; others because they engage an oft-neglected muscle group — which in turn helps those muscles function better, in and out of the gym. Muscle by muscle, here they are — along with why they should have a permanent place on your exercise menu. • Assume a plank position: forearms and balls of your feet on the floor, shoulders directly above your elbows, body straight from your head to your heels. This is the starting position. • Without bending or rotating your torso, lift your right arm off the floor and hold it directly out to your side for 5 to 10 seconds. • Return to the starting position, and repeat with your left arm. • Continue alternating. Do equal reps on both sides. Why it made the list: Your obliques — the muscles along the sides of your waist — are just as important for back health, function, and whole-body strength as your six-pack muscles, but often get short shrift in core workouts. 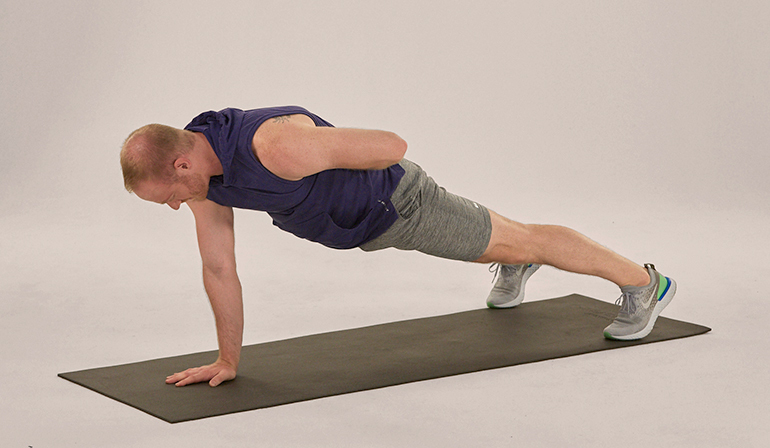 This move changes that: “You can really feel your obliques if you drive your knee up and forward as you lower into straight-arm plank,” says Kobrinsky. 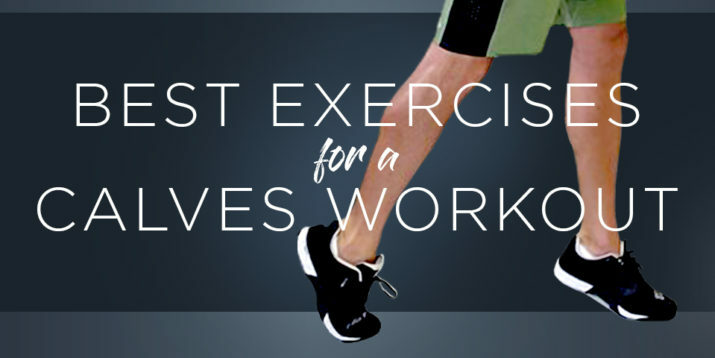 From a push-up position, raise your hips into a downward dog position, keeping your body straight from hips to wrists and your legs straight while pressing your heels toward the floor. This is the starting position. 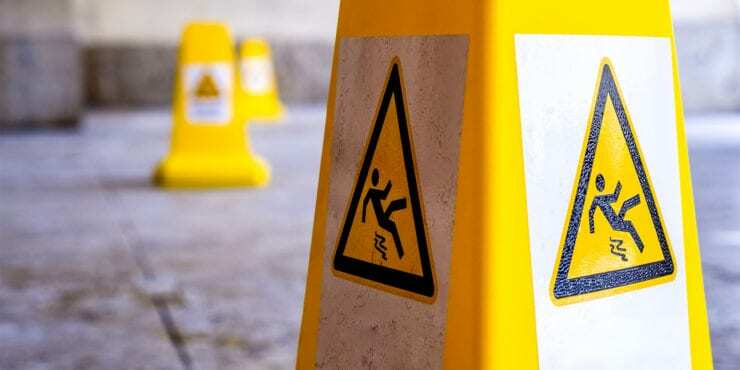 Keeping both knees straight and your upper body still, raise your right leg behind you as high as possible. Without rotating your hips, slowly drop into a single-leg push-up position and draw your right knee toward the outside of your right elbow. Return to the starting position, and repeat the movement on your left side. Continue alternating. Do equal reps on both sides. Secure a pull-up band (also known as a “looped resistance band” or “powerlifting band”) to a stable, immobile object a few inches above head height. Facing the anchor point, hold the band with an overhand grip, hands about six inches apart. 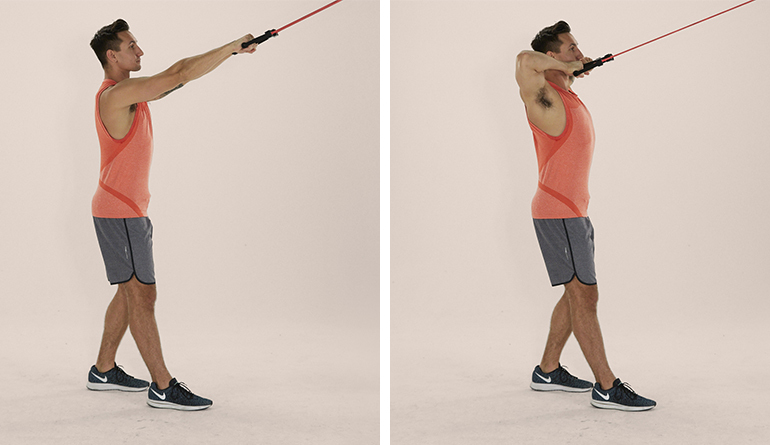 Step back to create tension on the band, allowing your arms to extend fully in front of you. This is the starting position. Why it made the list: “The pecs thrive from being trained out of a stretched position under heavy loading,” says Rusin. “The slight decline allows the shoulders to remain in a strong and stabilized position while extending the bottom range of motion.” Simultaneously, the feet-up position keeps your upper back from overarching while in a decline position and ensures you find the right angle from which to attack the pecs. Elevate one end of a flat exercise bench on two or three 45-pound weight plates. Lie face-up on the bench, with your head at the lower end, holding two heavy dumbbells at arm’s length above your chest. Place your feet flat on the bench. This is the starting position. Lower the dumbbells slowly to the sides of your chest. Pause, and then press the dumbbells back up to the starting position. Feel too unstable? Perform the move with your feet on the floor, making an effort to keep your lower back as flat as possible on the bench. If you can’t perform the move without arching your back, use lighter dumbbells. Why it makes the list: “The biceps don’t just flex the elbows,” says Nick Tumminello, 2016 NSCA Personal Trainer of the Year and author of Your Workout Perfected. “They also rotate your palm upward, a movement known as supination.” By holding the dumbbells with an offset grip, he explains, the dumbbell provides resistance for both flexion and supination. “You’re hitting the biceps in two ways,” he says. 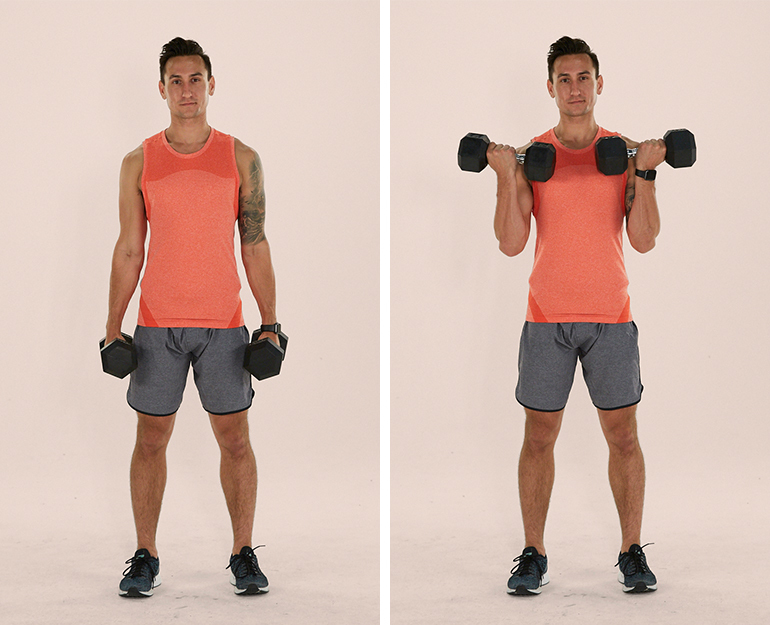 Grab two medium-weight dumbbells with an off-center grip (the thumb side of each hand should touch one of the heads of each dumbbell), and hold them at arm’s length by your sides, palms facing in. Keeping your elbows close to your sides, simultaneously curl the dumbbells toward your shoulders and rotate your palms upward. Pause, and then reverse the move to return to the starting position. Why it made the list: “In a regular triceps kickback, there’s no tension on the muscle at the beginning of the move,” says Tumminello. “Here, there’s resistance throughout the muscle’s entire range of motion.” The result: More “time under tension,” which is a key growth stimulus. Secure one end of a resistance tube with handles to a stationary object about six inches off the floor (the leg of a couch works well). 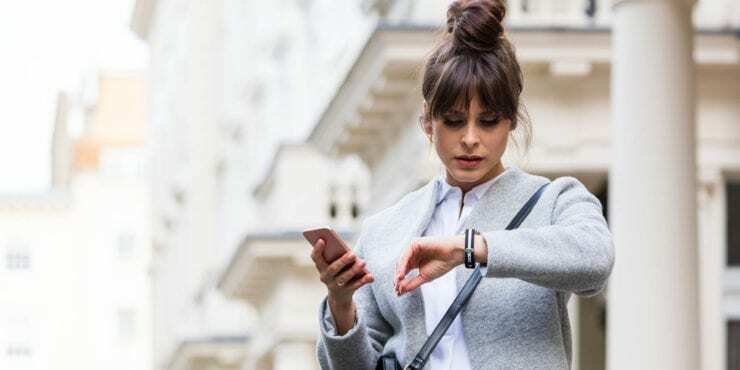 Holding the free end of the band in your right hand, hinge forward at your hips until your torso is roughly parallel to the floor, and tuck your right elbow to your side. Step forward or backward so that there’s light tension in the band. This is your starting position. Keeping your right elbow pinned to your side, extend your right hand behind you. 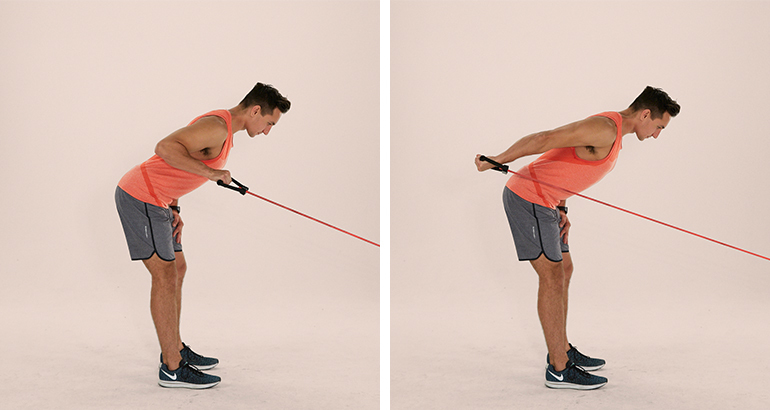 Squeeze your right triceps as hard as possible for a one-count, and then slowly return to the starting position. Perform equal reps with each arm. Loop a mini band around your legs, just above your knees. Standing with your feet shoulder width apart and keeping your back flat, hinge your torso forward slightly at your hips. Shift your weight fully onto your left foot, bending your left knee slightly, and raise your right leg behind you. Now bend your right knee and raise it out to your side (like a dog, ahem, “utilizing a fire hydrant). Keeping your hips level, hold the position for 45 seconds. That’s one rep. Do two to three, switch legs, and repeat. Why it made the list: “The resistance of the band matches the strength curve of the movement,” says Waterbury. Translation: It’s toughest where your muscles are strongest. That ensures that the lats become stronger through their full range of motion. Secure a resistance tube with handles to a stable, immobile object just above head height (a door works well if you have an attachment kit for the resistance tube). Grab the handles, and step back until there is tension with your arms are fully extended in front of you, palms facing down. This is the starting position. 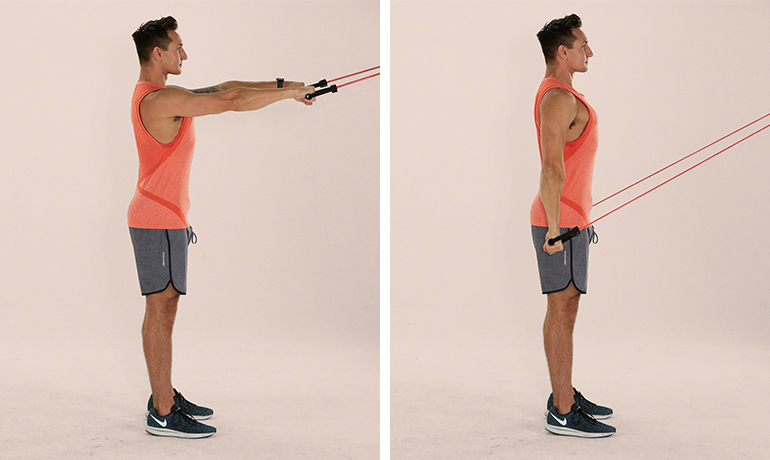 Keeping your chest up, shoulders down, and arms straight, simultaneously pull both handles down to your sides. Stand with your feet shoulder-width apart and position a barbell across your upper chest. You can either support the weight on your fingers (palms up, wrists extended) or cross your arms and hold the weight in place with your palms facing down. This is the starting position. Keeping your elbows up, back flat, core braced, and weight on your heels, push your hips back and lower your body until your thighs are at least parallel to the floor. Pause, and then drive explosively back up to the starting position. No barbell? Perform the same move holding two kettlebells or dumbbells in the rack position—elbows bent and tucked at your side, hands in front of your shoulders, palms facing in (if you’re using kettlebells, their bodies should rest on the tops of your forearms). 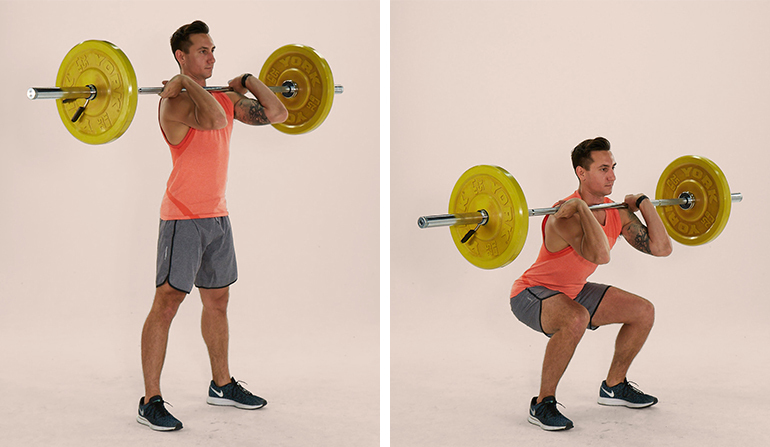 Can’t squat low enough? Just go as low as you can without compromising perfect form (described above). 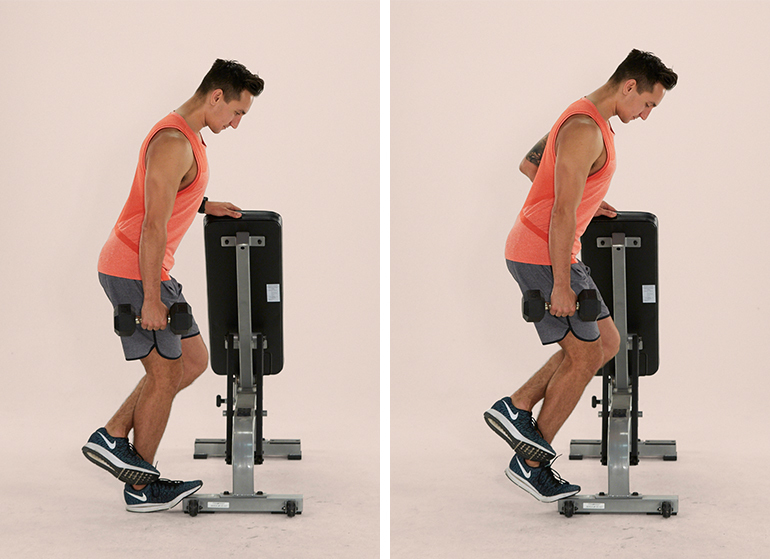 If you’re limited by poor ankle mobility, you can elevate your heels on 10-pound weight plate to gain some range of motion. Pause, and then reverse the movement to return to the starting position. Why it made the list: Most people perform the calf raise with their knee(s) straight, which places more of the load on the gastrocnemius, one of the two muscles that comprise each calf. The other muscle, the soleus, is more involved in extending the ankle when the knee is bent. 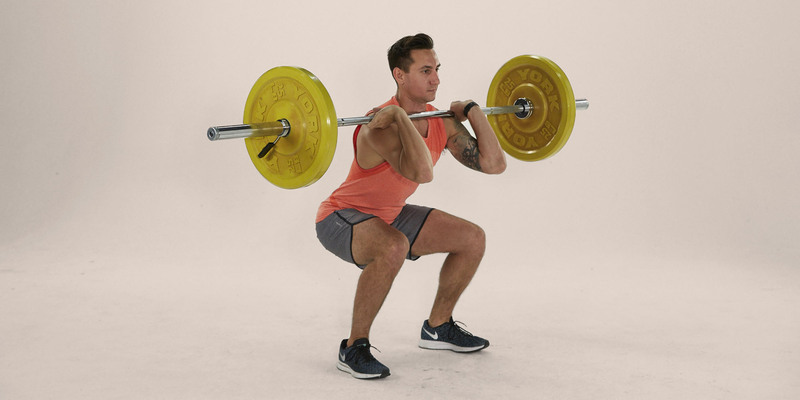 “So if you want to build balanced, rock-solid calves, you need to include both versions of the exercise in your training plan,” says Trevor Thieme, C.S.C.S., Openfit’s senior fitness and nutrition content manager. Hold a dumbbell in your right hand at arm’s length by your side and place the ball of your right foot on a raised surface, such as a step, a 25-pound weight plate, or the base an incline bench. Holding onto something stable with your left hand (e.g., a wall, weight rack, or the backrest of the incline bench), cross your left ankle behind your right, bend your knees, and lower your right heel toward the floor. This is the starting position. Keeping your knees bent, raise your right heel as high as you can. Pause, and then lower yourself back to the starting position. Do all of your reps, switch sides, and repeat.